The Healthy Hoff: Happy Birthday Healthy Hoff!!! 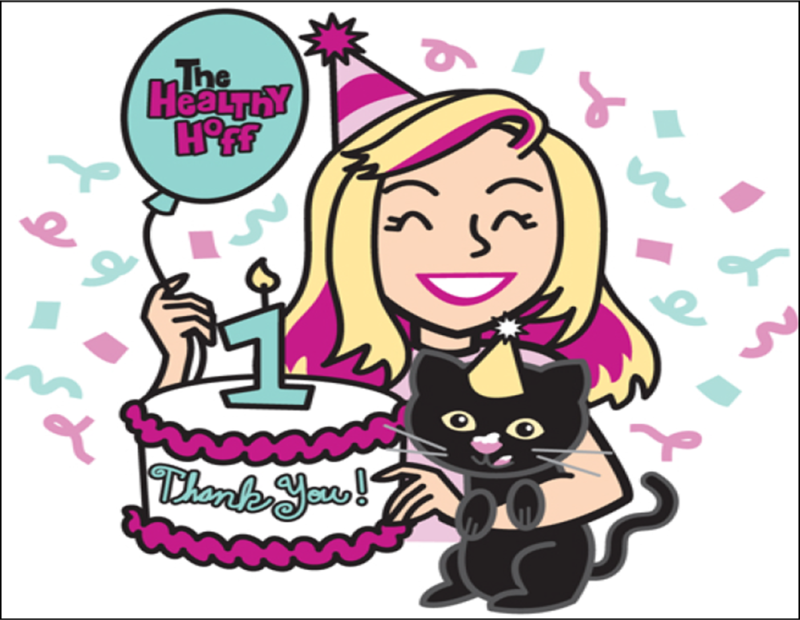 Thanks Everybody for making the 1st year of The Healthy Hoff a most excellent year!!! Here's to many more to come and lot and lots of info shared! Check out my birthday video! Happy Birthday Healthy Hoff!! Thanks for all the great information.